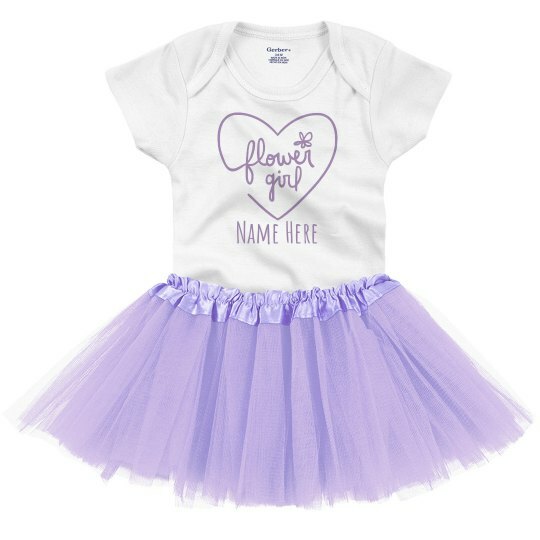 Personalize this adorable onesie tutu infant outfit for the tiny flower girl in your wedding! Add a custom name or any other text you want. This stylish yet adorable little outfit will add the finishing touches to your bridal party.